Stories on this page are organized by subject. Please select a subject to view on the left. Please contact the College Relations office at 402-375-7324 or ambrobe1@wsc.edu for additional help locating Wayne State news articles. Wayne State is offering a number of both academic and sports camps this summer. A total of 500 degrees will be conferred by President Marysz Rames. Wayne State offers three fully online bachelor's degrees in business management, criminal justice, and human resource management. VPSA candidates will be on campus April 18, 25, 26, and 29. WSC employees and students are highly encouraged to attend. Wayne State College along with the Nebraska State College System is providing financial waivers for new and returning students impacted by the recent flood. Waivers are based on need and availability. 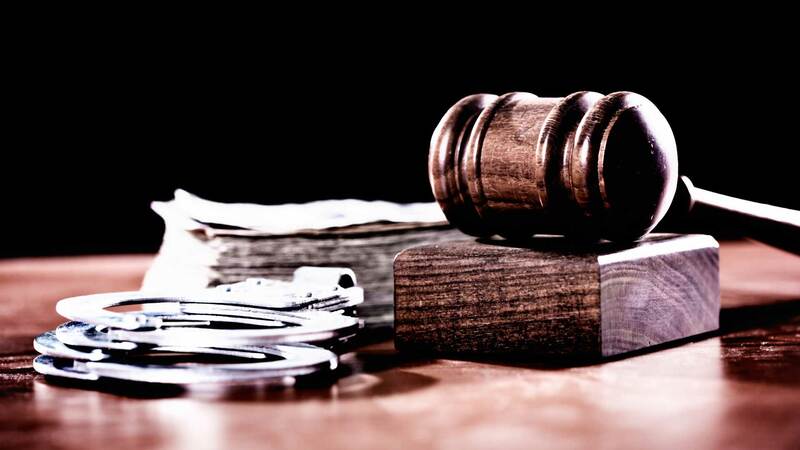 The criminal justice administration and management focus area is part of the master of science in organizational management degree and is now open for admissions. 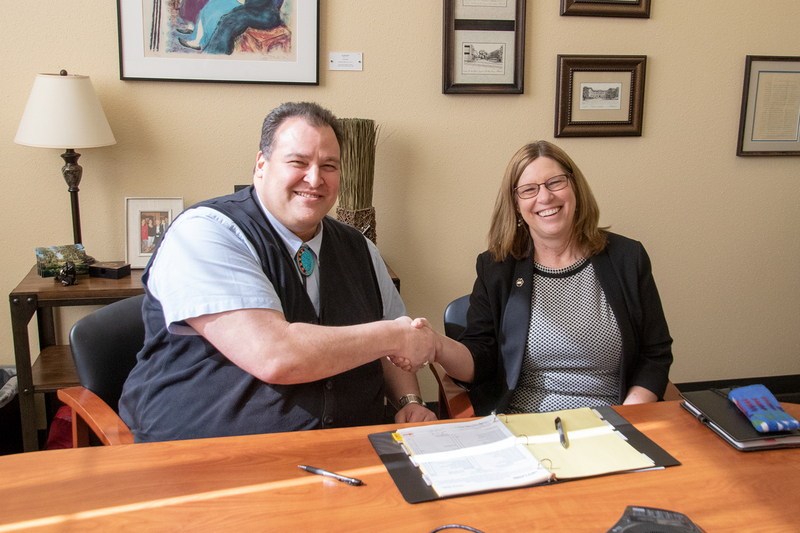 Eleven program articulations were signed, each laying out the pathway of courses and academic credits in the path from associate of science (LPTC) to bachelor's in business (WSC) degrees. 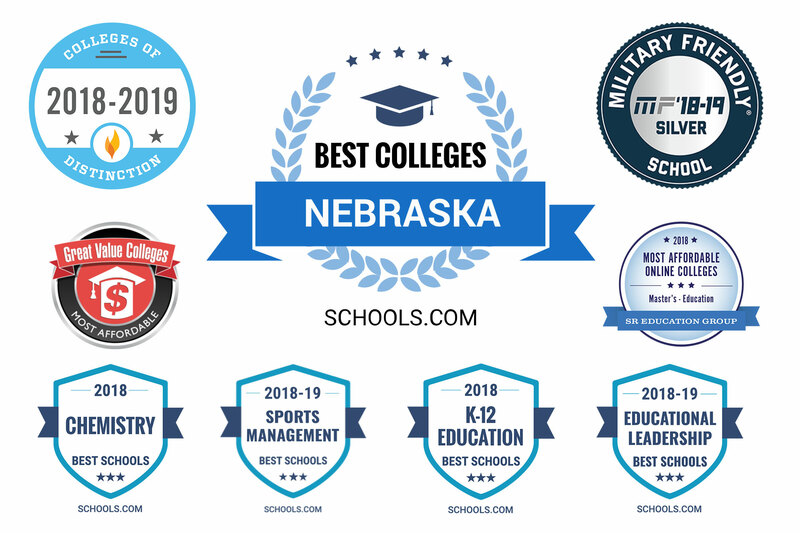 RHOP is a partnership between Wayne State and UNMC and encourages students from rural areas of Nebraska to return to rural settings after graduation to pursue their career. 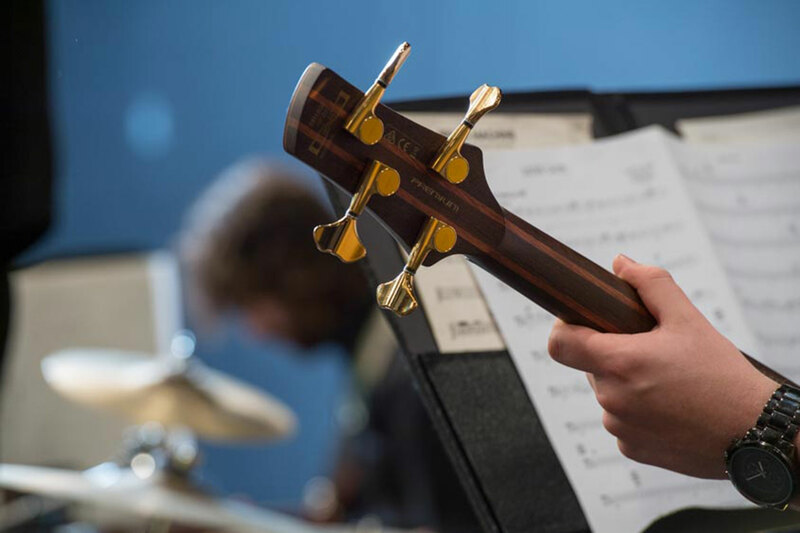 See what our faculty have accomplished within the last year! As published in the Winter 2019 edition of the alumni magazine. 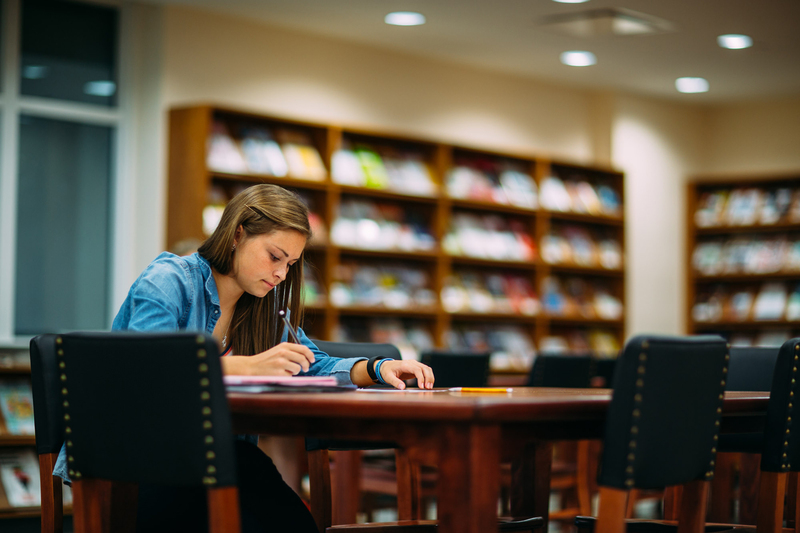 Agreements include 31 program articulations laying out the pathway of courses and academic credits from the start of the WIT programs all the way through to the completion of WSC bachelor's degrees. College closed from 6 p.m. Tuesday, Jan. 29, until 5 a.m. Thursday, Jan. 31. 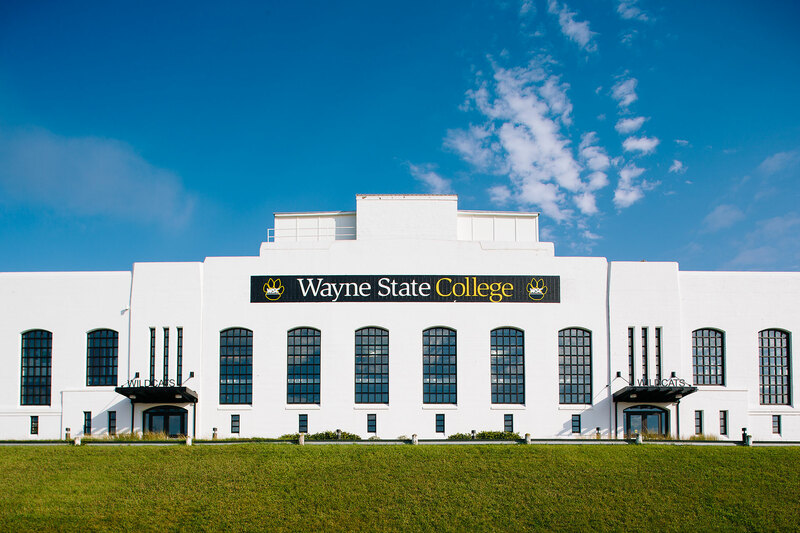 Wayne State College is one of 766 schools nationwide named to the 2019-20 list. 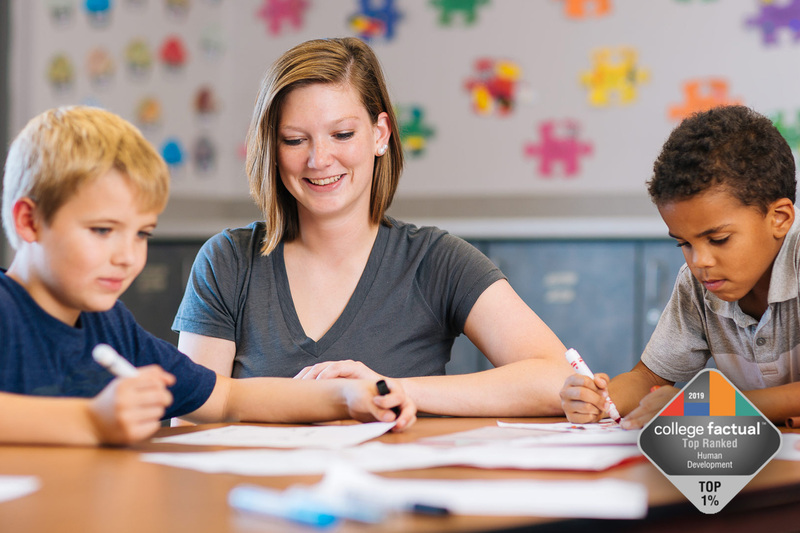 Programs at Wayne State such as early childhood and family and consumer sciences were recently recognized among the best in the nation. 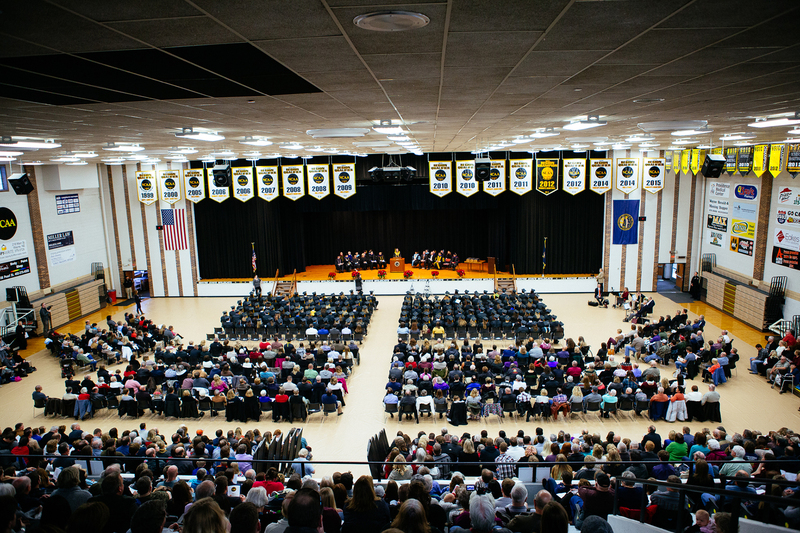 A total of 200 degrees will be conferred by President Marysz Rames at the commencement ceremony Dec. 14. Wayne State faculty, students, and regional professional stakeholders will explore how the college’s region is meeting its behavioral care needs and career development in the field. 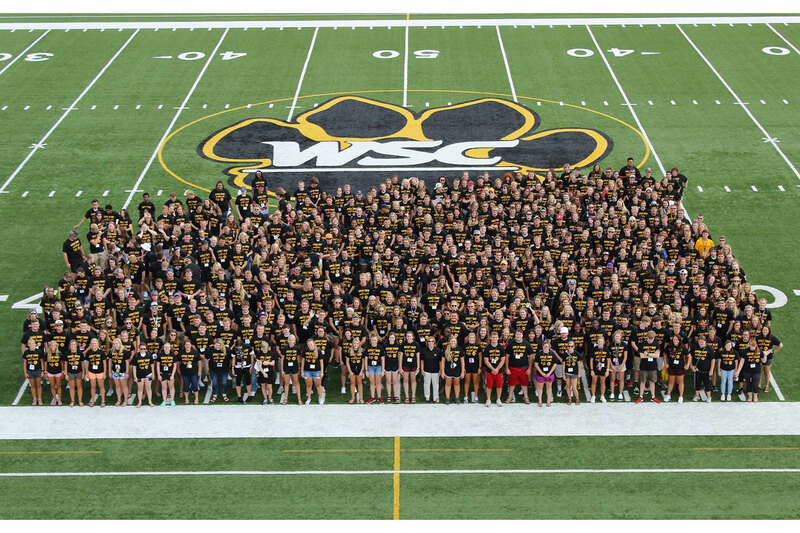 New programs, new facilities, a robust scholarship program, and other opportunities are increasing interest in WSC. Wayne State College is ranked high among several national online ranking sources. 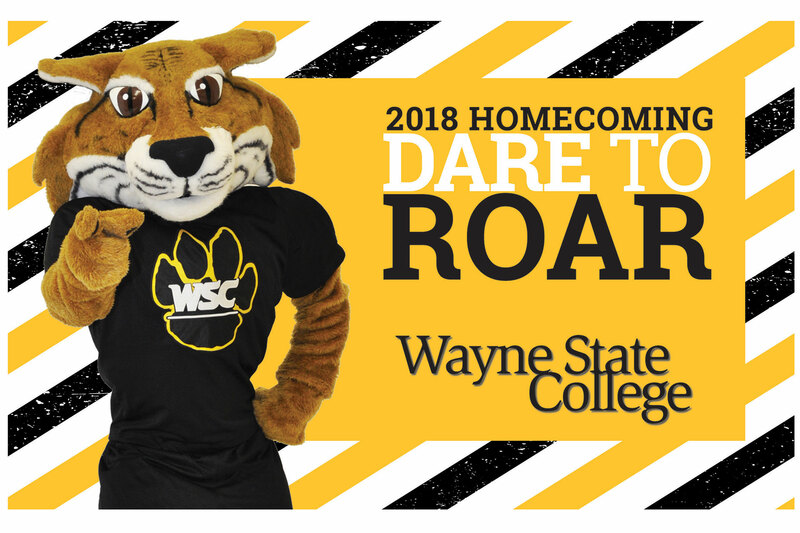 Wayne State College is developing new programs, new partnerships, and new facilities - all contributing to a brighter future and better opportunities. A fun-filled weekend for current students and their families! This is a great opportunity to explore the addition of a second major or minors to an existing program of study. 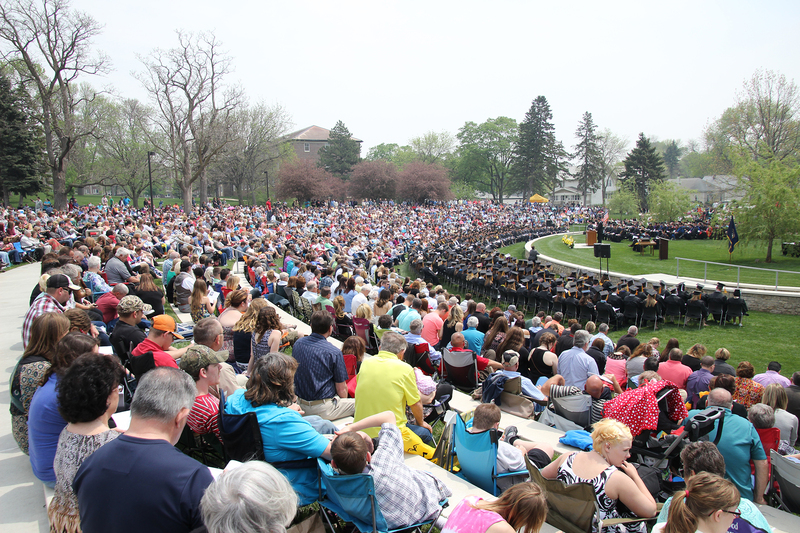 Including alumni banquets, reunions, athletic events, the Homecoming parade, and much more. The event will mark the beginning of the college’s Week of Welcome. 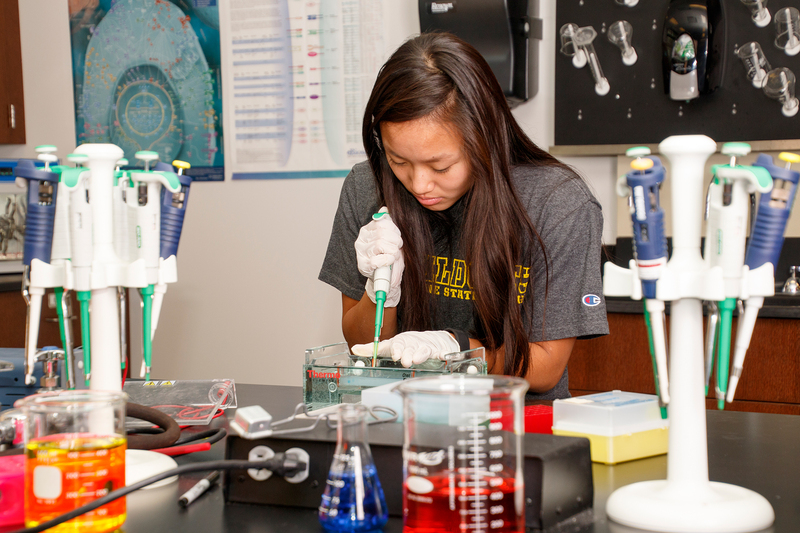 The $350,000 lab facility will provide a variety of academic experiences. 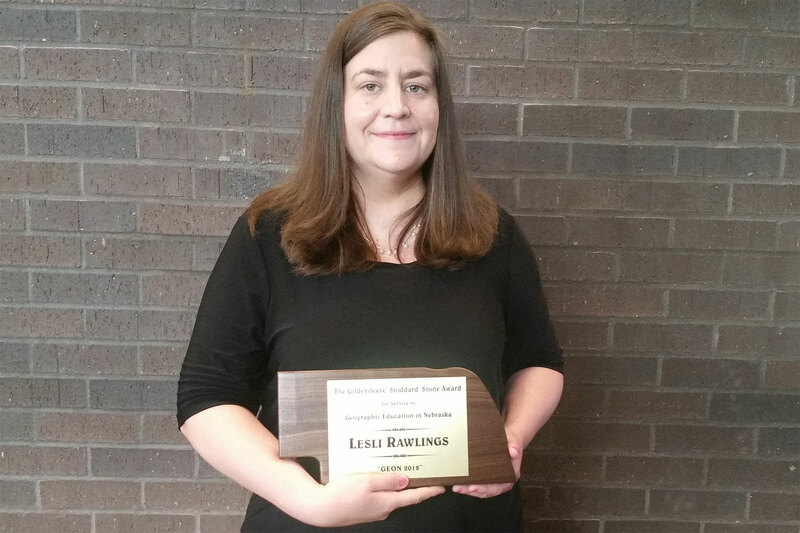 The award is the highest recognition given in the Geographic Educators of Nebraska organization. Camp will be held July 23-26. Almost 1,000 students are included on Wayne State College's Spring 2018 dean's list.